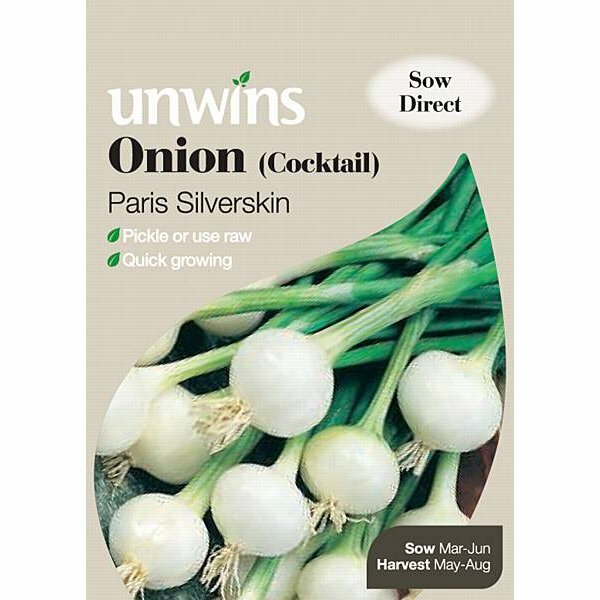 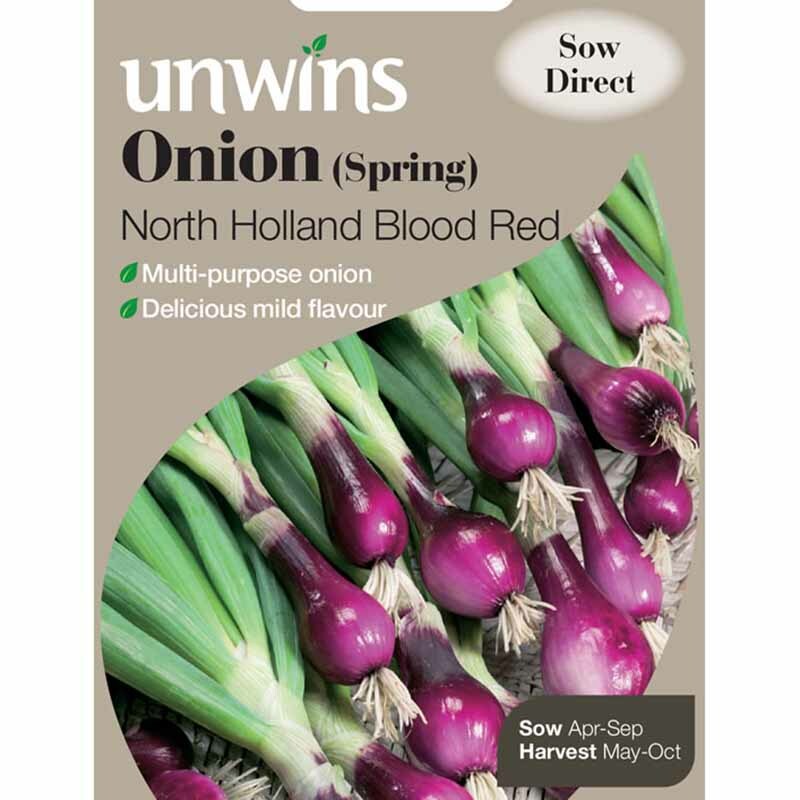 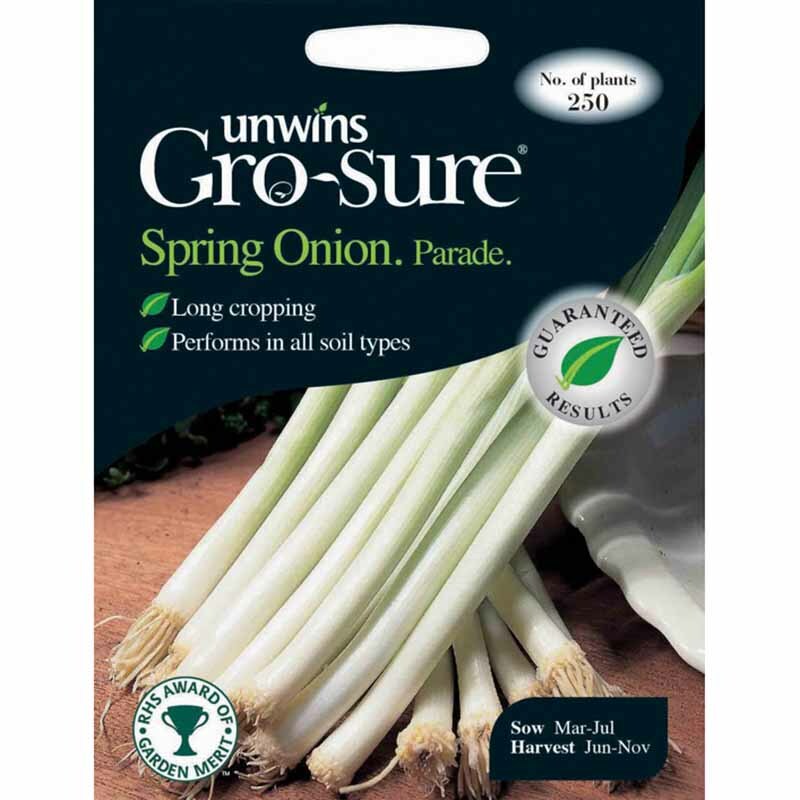 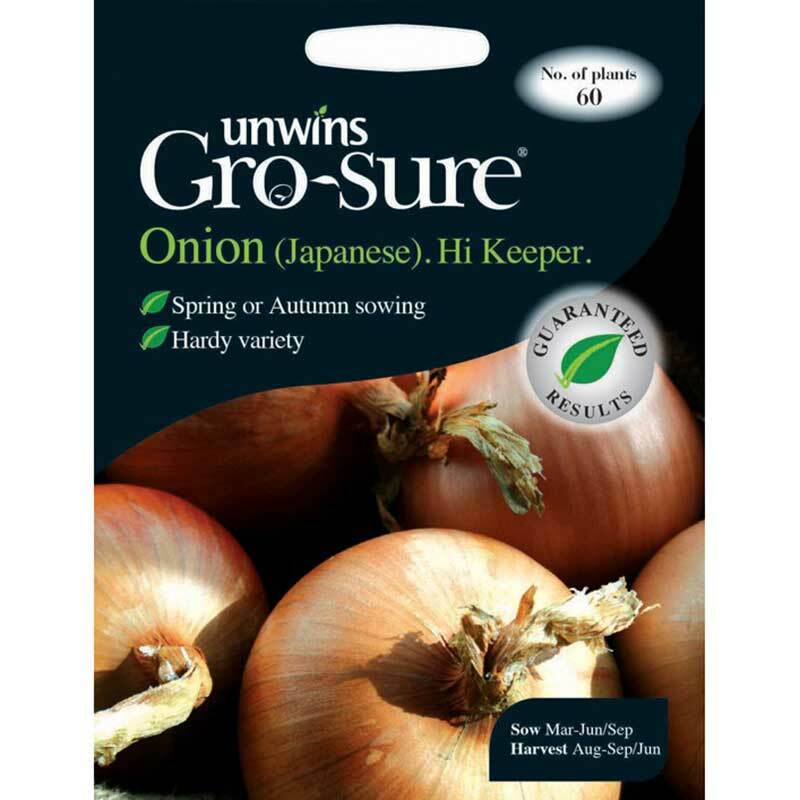 Pack of 160 seeds for a crop of outstanding red onions. 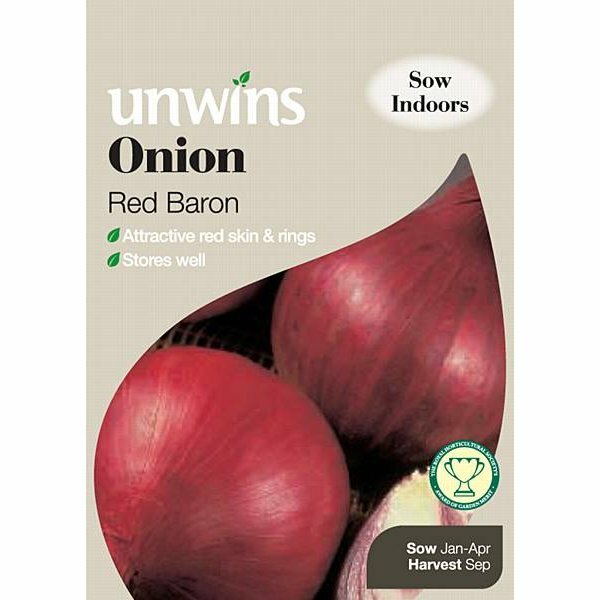 The outstanding 'Red Baron' Onion has everything to recommend it. 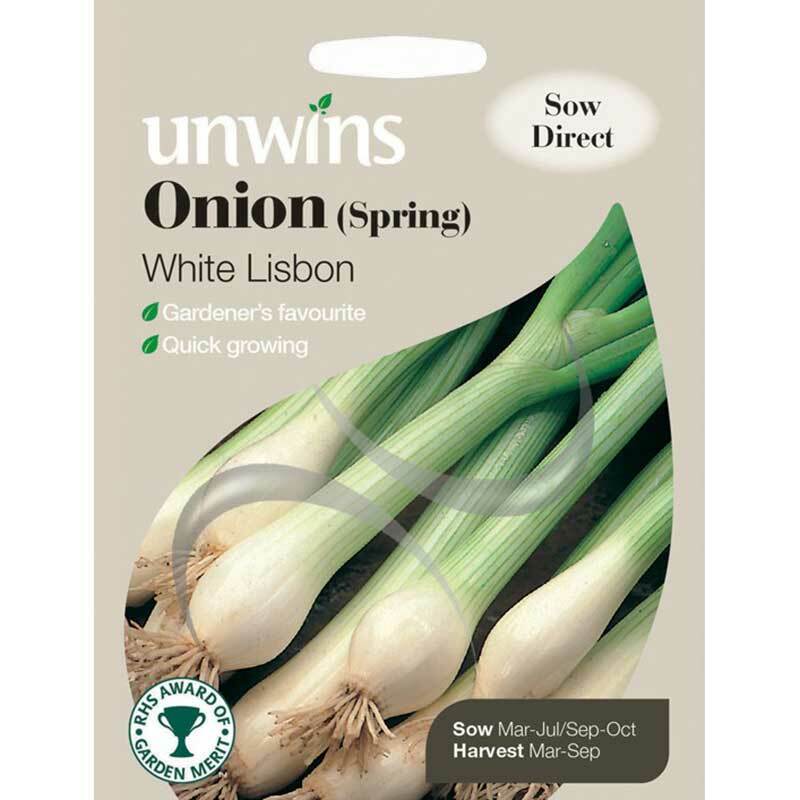 The attractive, rich skin colour continues through its rings, making it so attractive on the plate. 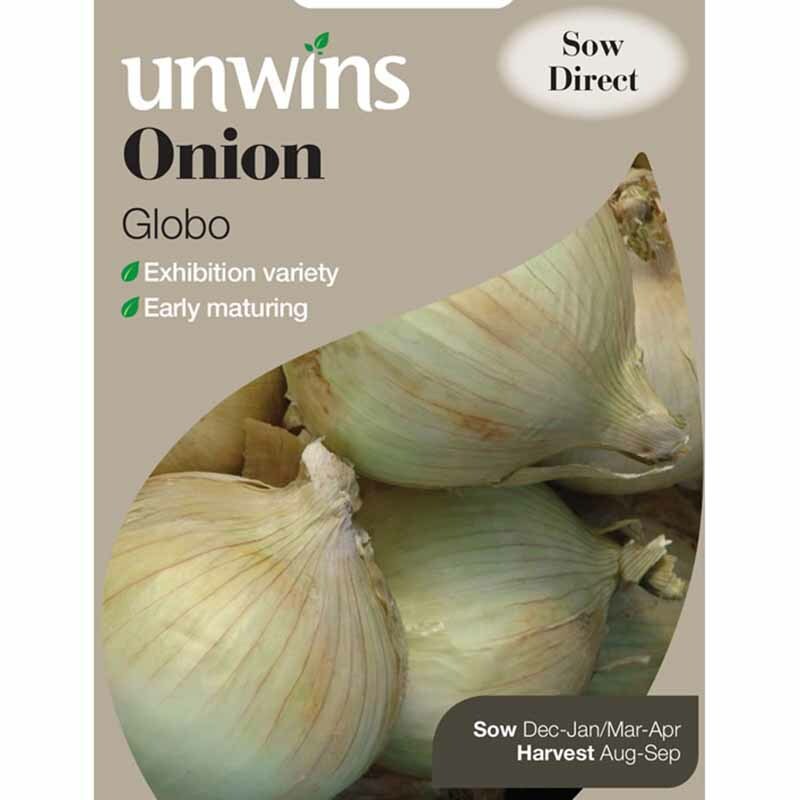 The bulbs are globe shaped and keep for several months and are of such good quality you may even be tempted to exhibit a few at your local produce show!